Though there are more toxins out there, this is a great place to start:§ Ammonia Toxic when inhaled, swallowed or touched. I remember my Mom using this stuff as a kid and man, it is seriously strong stuff, not to mention potentially deadly when mixed with the wrong stuff. § Antibacterials & Disinfectants These include a whole list of ingredients ranging from Bleach to Triclosan. The overuse of these types of products are blamed for antibiotic resistant bacteria, and the truth is that extreme disinfectants are rarely needed. There are natural options, just read the labels! § Butyl Glycol, Ethylene Glycol, Monobutyl This is common in most general cleaners and is dangerous to the nervous system, liver & kidneys. § Chlorine Bleach Bleach is very obviously strong, corrosive and irritating to both the eyes and lungs. Avoid this stuff when at all possible – plus you’ll probably save some cash by not accidentally getting bleach spots on clothes and other household fabrics. § Petroleum Solvents Many ingredients are derived from petroleum and are commonly found in many cleaning products as surfactants (watch for this term on ingredient lists). Other derivitives, including formaldehyde, can be found in a variety of household cleaners. § Phosphates These are harmful to aquatic life and are often found in laundry & dish detergents. § Phthalates Watch for fragrance on ingredient lists. These hormone disruptive are often components of complex synthetic fragrances. Avoid artificial scents at all costs. They are toxic and this goes for everything from cleaners to shampoo to candles. Choose options that say “Phthalate Free” or mention the use of essential oils for fragrance. 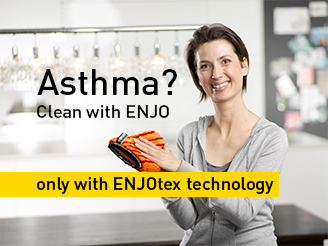 ENJO is promoting its chemical free cleaning for a good reason. With its HACCP certified and award winning floor cleaning system, you get your floor cleaning done Easier, Faster, Better and Safer only using water in the cleaning process and you do not leave behind any chemicals - be it in the air or on your floor. Does't this put your mind at ease because you no longer have to worry about what you are stepping on? You no longer worry what your baby is crawling on? and You no longer worry when your pet is simply licking the floor (and think why is he/she doing that)? 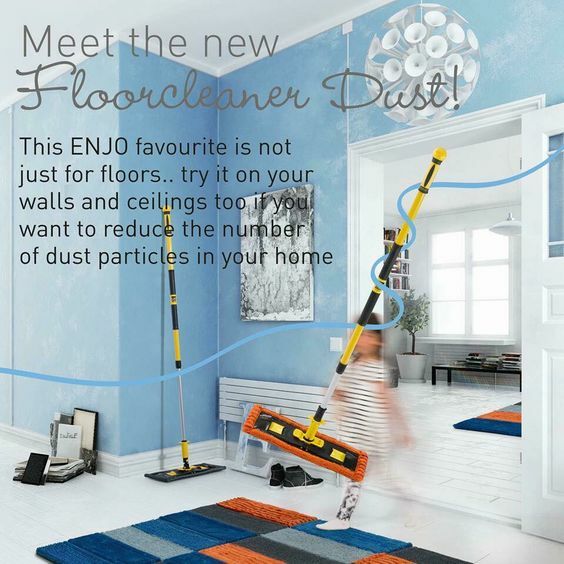 ENJO designed various types of fibers to tackle different kinds of floor surfaces to make sure each are cleaned pore deep and at the same time maintaining the condition of the floor! Here are some of the common fibers used at home. This orange colored fiber helps you to remove all your dust/microdust/hair/dead skin cells without dispersing into the air! 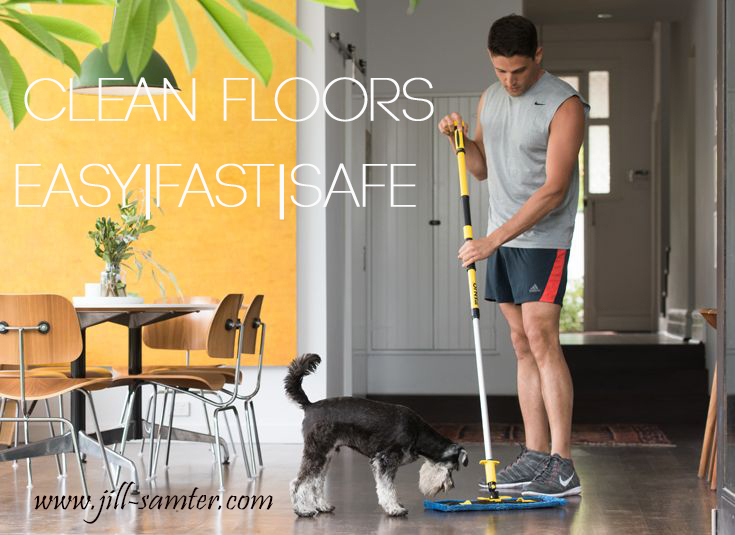 It cleans into the floor's microscopic pores, polishes the floor and keeps the floor clean longer. The efficient removal of dust and other minuscule particles eliminates the breeding ground for dust mites and other micro-organisms! This blue fiber in presence of water will help you to remove grease, dirt, dust and bacteria off your floor and pore deep with its microscopic fiber! No bucket needed! Just a spray bottle filled with cold water to spray wherever needs cleaning. Isn't it easy? This floor fiber is used outside the house on surfaces such as heavy duty tiles, industrial concrete floor, workshop floor, and etc. It is effective in removing algae, moss and other dirt you can find outside. Also, it can be used for dusting of your outdoor area when used dry, and it does a great job! To What Extreme can ENJO floor system go? It is also used for cleaning the boats! and they are really really dirty! 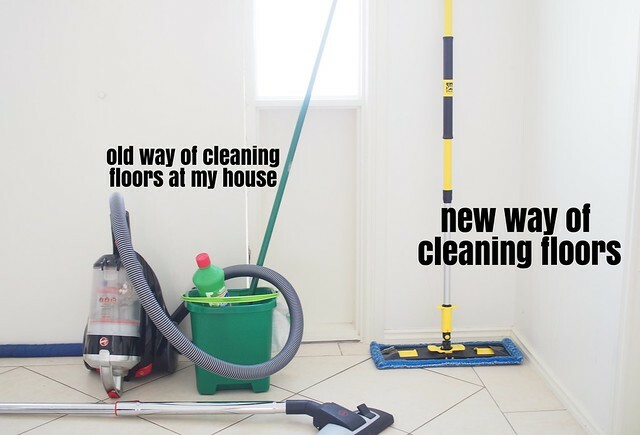 Video showing how well ENJO cleans easily and effectively compared to the conventional method Who needs chemical cleaners now? 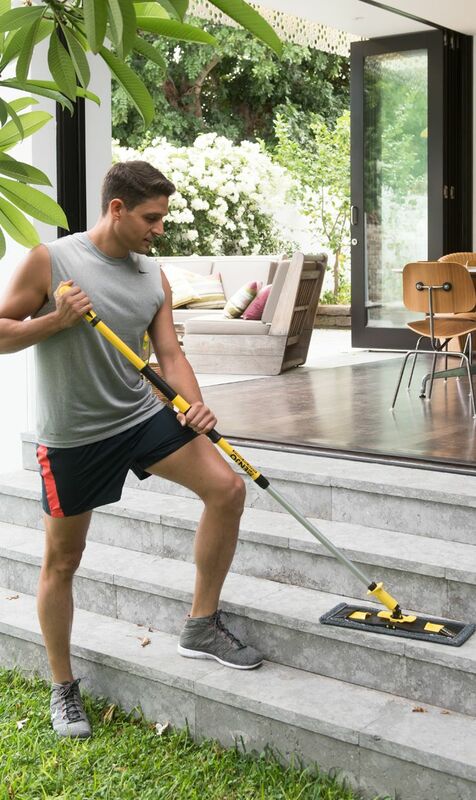 When one set of ENJO floor cleaning system can get all of your floors (indoor and outdoor) clean - EASILY, EFFECTIVELY and SAFELY! 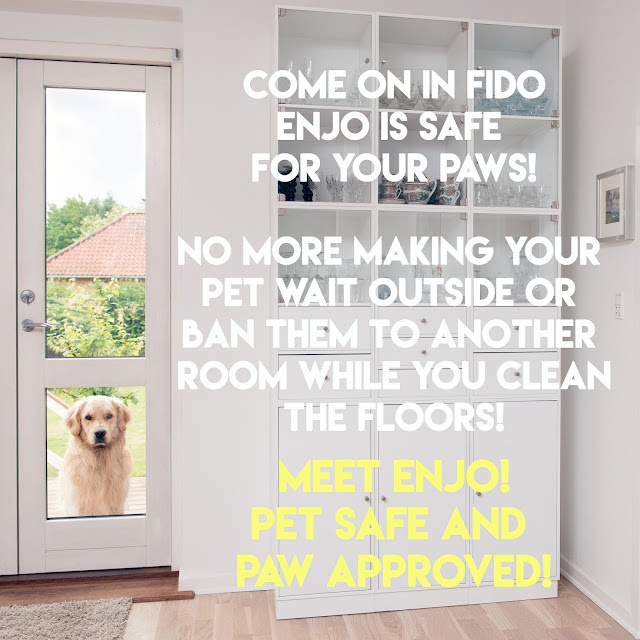 Book a demo session with me so that you can try out ENJO in your own home and watch it clean your floors without toxins/chemicals. Are you ready for a cleaner home that is 100% safe for you, your family and pets? Then join me and begin cleaning with ENJO today! 1 "Buy Safer,Effective, and Affordable Commercial Cleaning Chemicals," no date. 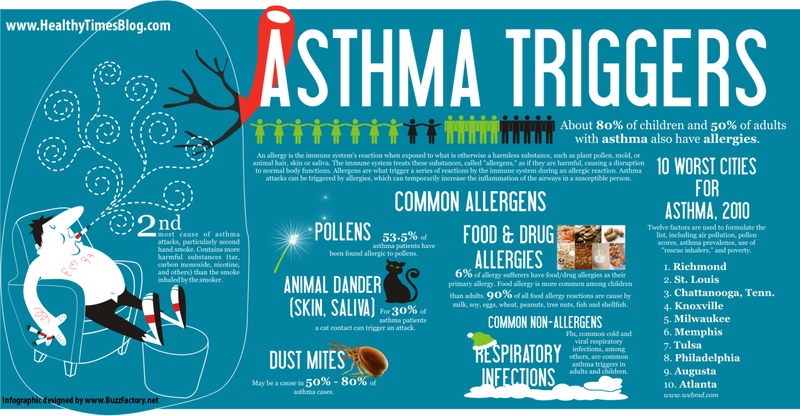 *The American Lung Association "Airing the Truth About Indoor Air Pollution"
5U.S. 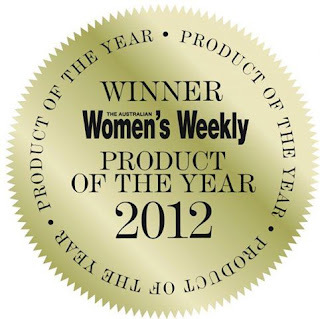 CONSUMER PRODUCT SAFETY COMMISSION "2007 Performance and Accountability Report" 2007. 6United States EPA "The National Biennial RCRA Hazardous Waste Report" 2005.